FRIEND CHIU CO., LTD is committed to provide the customer with the high quality products and services. 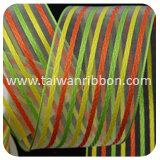 Wired Grosgrain is one of our main products, featuring its high quality and a wide range of applications. 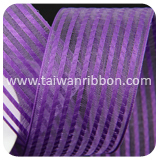 As an independent Wired Grosgrain integrator, FRIEND CHIU CO., LTD is free to specify and select the best of Wired Grosgrain regardless of the manufacturer. 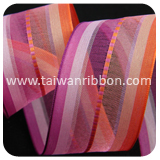 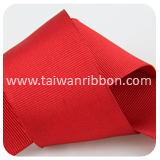 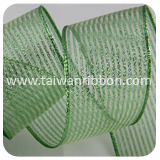 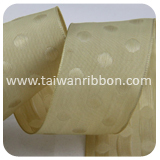 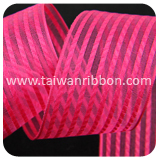 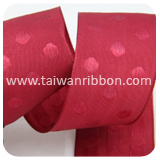 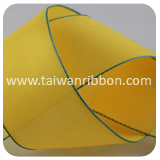 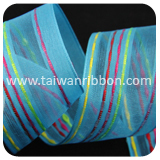 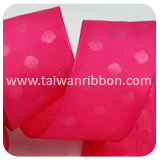 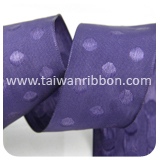 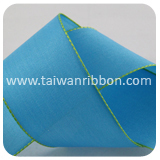 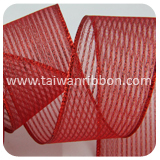 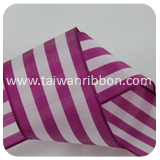 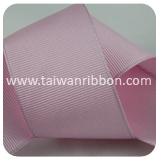 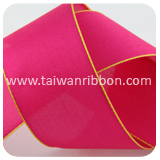 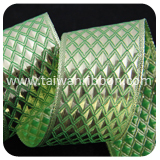 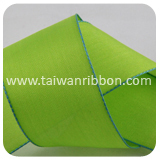 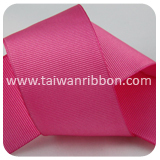 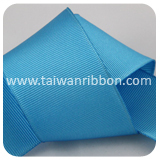 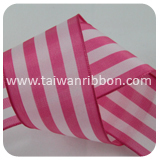 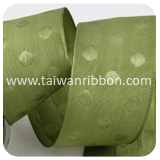 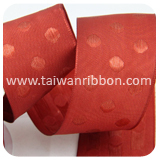 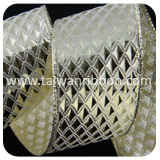 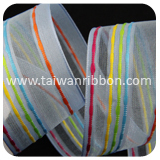 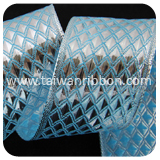 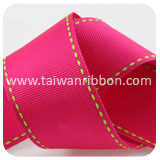 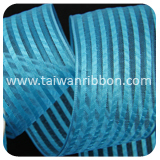 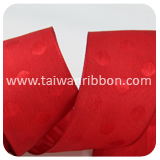 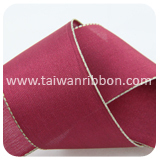 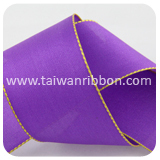 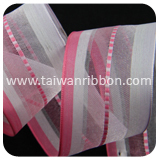 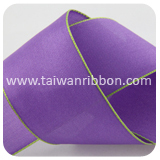 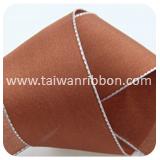 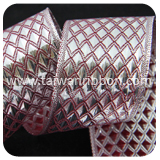 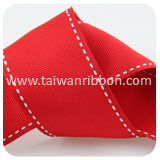 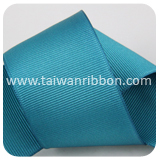 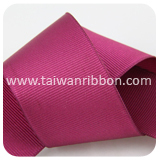 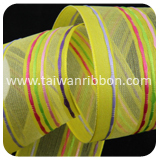 Friend Chiu Co., Ltd. is one of leading knitted Ribbon manufacturers and supplier specializing in Gift Wrapping Ribbon. 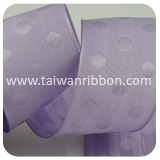 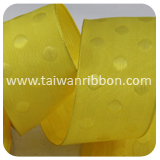 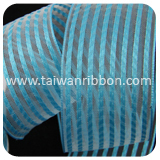 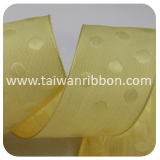 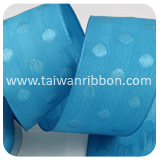 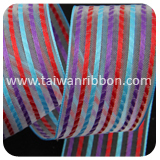 Friend Chiu Co., Ltd. can provide you high quality knitted Ribbon, We can made different knitted Ribbon, ex: color and size. 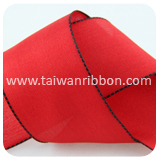 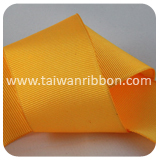 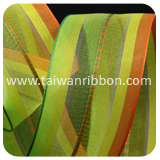 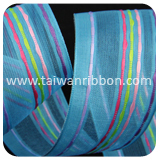 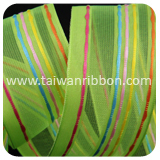 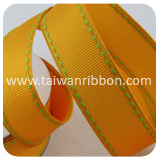 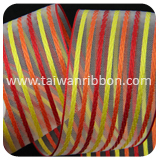 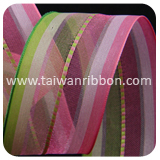 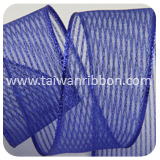 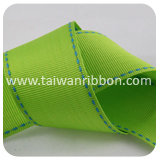 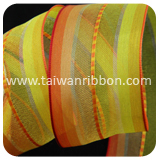 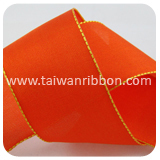 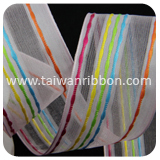 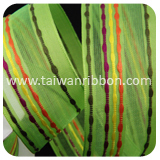 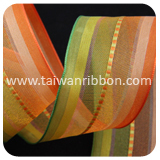 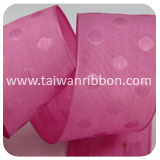 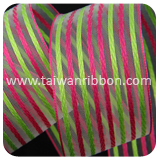 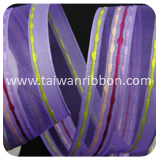 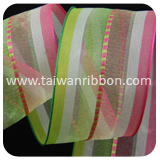 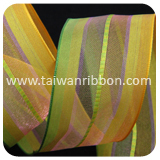 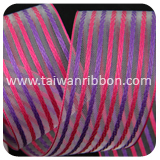 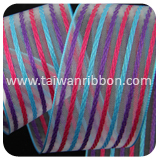 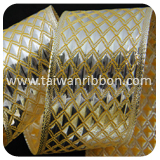 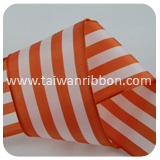 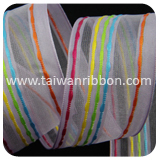 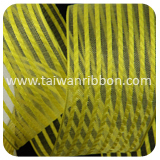 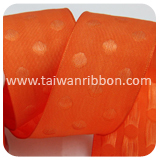 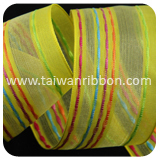 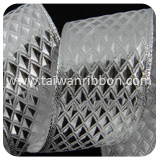 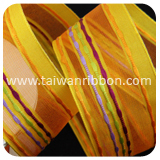 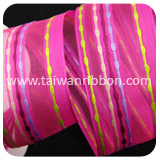 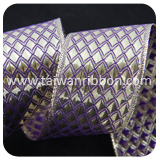 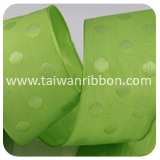 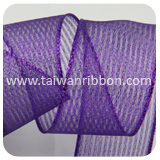 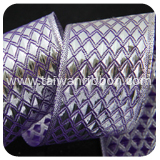 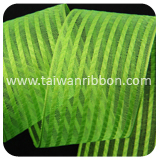 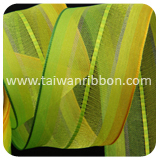 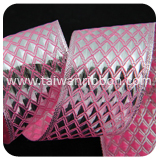 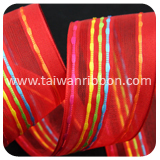 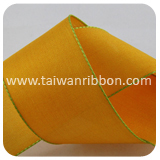 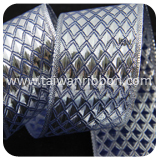 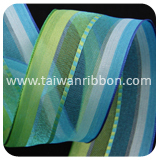 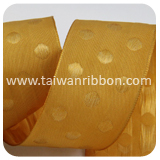 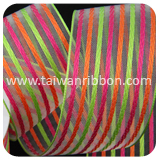 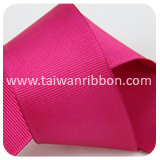 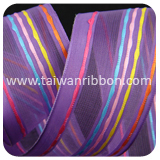 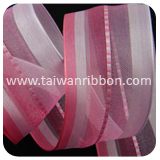 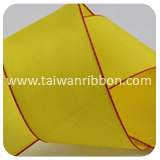 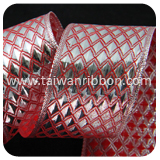 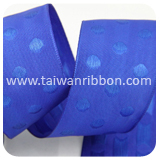 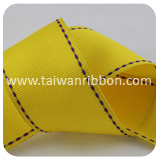 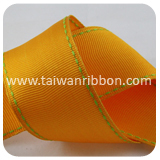 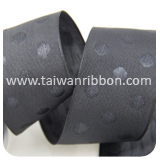 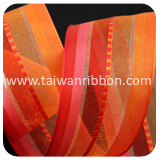 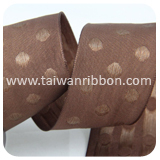 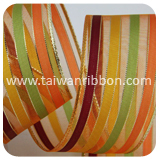 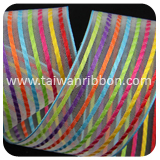 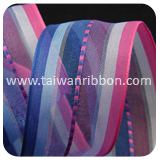 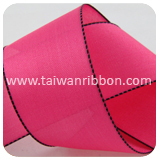 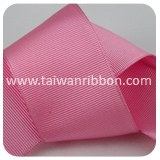 Customers are very welcomed to research & develop products with us and we also accept custom knitted Ribbon order requested such as width, color, design, and so on. 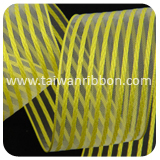 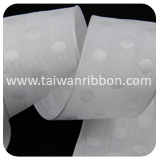 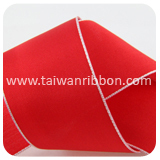 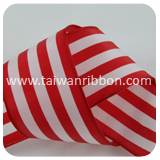 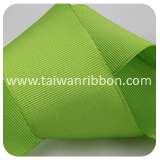 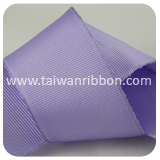 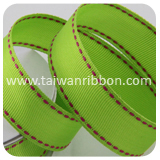 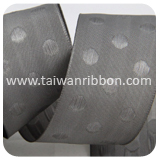 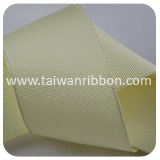 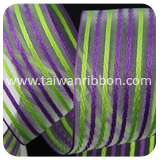 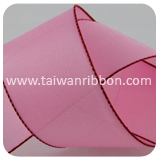 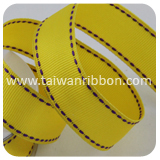 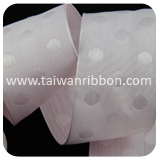 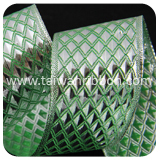 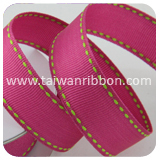 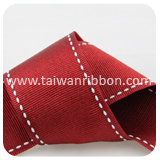 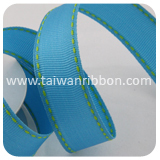 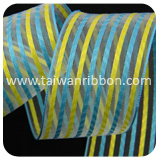 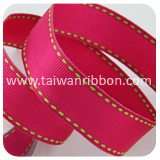 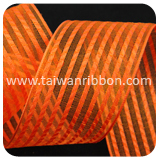 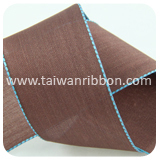 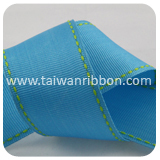 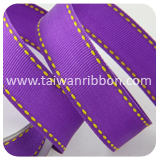 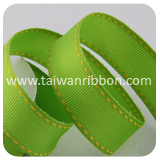 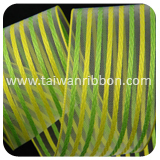 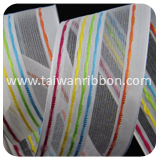 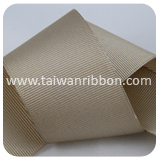 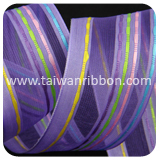 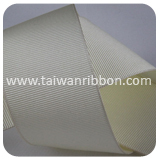 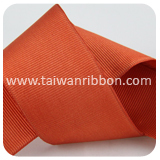 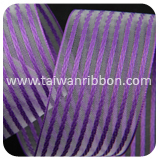 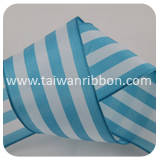 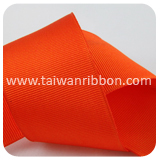 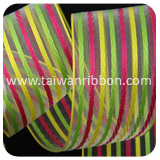 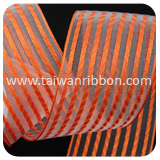 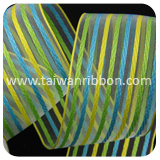 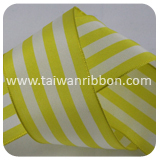 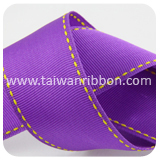 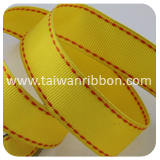 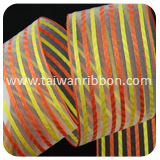 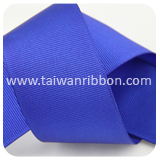 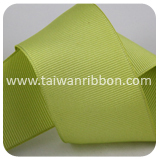 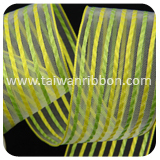 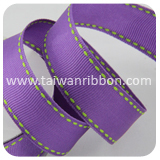 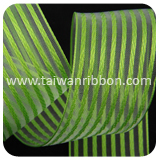 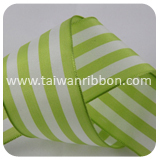 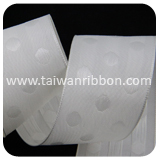 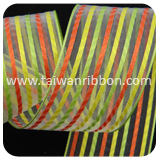 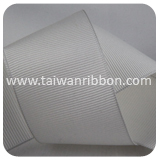 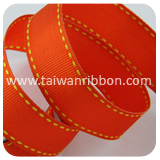 Our company is a reliable manufacturer of Grosgrain, specializing in Wired Grosgrain for many years. 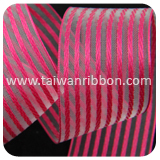 FRIEND CHIU CO., LTD delivers a broad range of innovative and reliable Wired Grosgrain ribbons and controls solutions specifically designed to maximize performance, energy efficiency and cost savings. 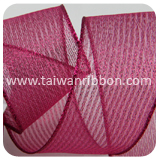 Our mission is to be innovative through new designs and to produce the highest quality products at incredible value. 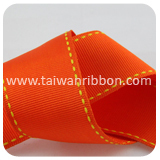 If you are unable to find the product you desire let us know, and we will endeavour to satisfy your requirements within the shortest possible timescale.